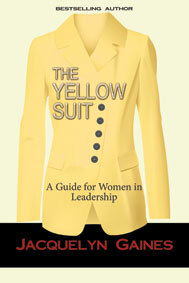 The Yellow Suit: A Guide for Women in Leadership includes all those things women usually share with each other in private or those things we wish someone had told us about being a leader – unvarnished truths. It explains what steps women must take if they want to become effective leaders in today’s workforce and emphasizes the importance of women taking control of their careers and shows them how to do it. 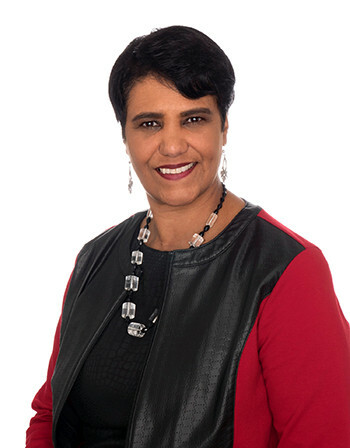 The book examines the unique challenges that leadership presents and focuses on professional and personal development. It’s packed with enlightened insights, helpful anecdotes, and practical tools.